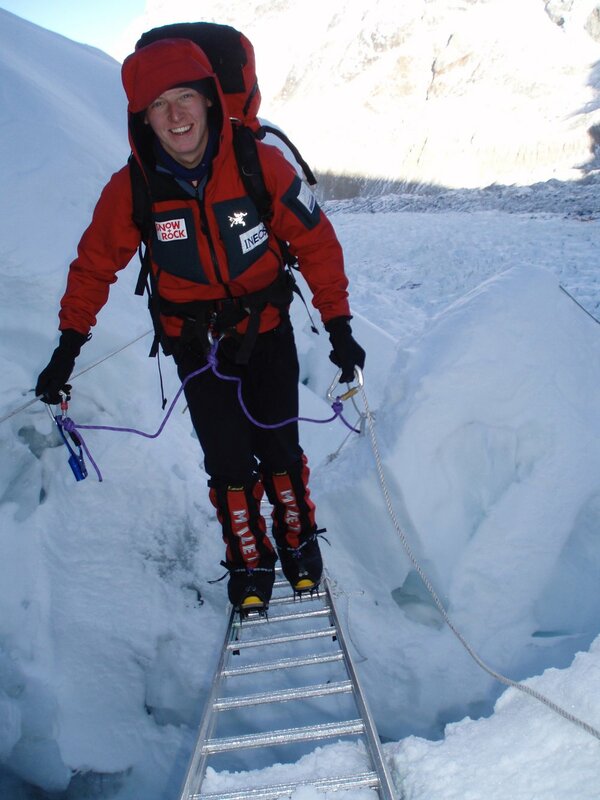 Rhys is an inspirational speaker, expedition Guide and World record breaking mountaineer. His speaking career began after a successful ascent of Mount Everest, where he reached the summit on his 20th birthday, having climbed the highest mountain on every continent; known as the Seven Summits Challenge. Rhys has since worked with a broad spectrum of businesses across all sectors, delivering inspirational and after-dinner speeches. Drawing upon lessons learnt in the harshest environments, Rhys is able to tailor presentations to focus on key areas including leadership, risk management, teamwork and attaining results. He has worked in Europe, the Middle East and the U.S.A with companies such as Areva, INEOS, Vinci, Network Rail, B.A.E, Mulberry, Legal and General, Allianz, Old Mutual, URS, Sir Robert McAlpine, and HSBC. Rhys has lived the lessons he recounts in his talks, for example having turned back 200 metres from a summit in order to get back safely. He is acutely aware of the difficulties faced achieving results in high risk projects, and how to manage a team to work effectively within that environment to reach their objectives. An active member of The Entrepreneurʼs Board and the first non-Rotarian recipient of the prestigious Rotary International Paul Harris Fellowship, Rhysʼs work extends beyond the workplace and into improving the lives of others by helping them to achieve extraordinary goals. He set up his own social enterprise in 2004, aged 18, so he could work in schools with other young people, to prove that with the right approach, the impossible can be achieved. An informative, inspirational and entertaining speaker, he is currently delivering presentations to a broad spectrum of clients, and leading private expeditions for small groups and corporate teams via his luxury travel company, Monix Adventures. Rhys is a regular speaker at schools around the UK. Available for energising assemblies, award presentation evenings, inspirational sessions and specialist subject workshops. He has worked with over 100 schools to date, and is a passionate and entertaining speaker. Rhys will reinforce the key messages of team work, vision, determination and goal setting that are so vital to business and personal success. — Jersey College for Girls. “Thank you so very much for making the D of E celebration evening so special last night. Thank you for your enquiry, I will be in touch with you shortly.